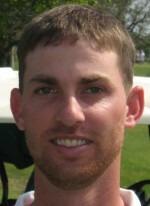 LAKE WORTH, Fla. – Kyle Willmann of Edmond, Okla., overcame two bogies on the first four holes with a strong back nine Monday on the West course at Fountains Country Club to earn his ninth victory on the Golfslinger.com Tour. After bogeys at the second and fourth holes sandwiching a birdie at the third, Willmann turned in 36, then birdied Nos. 11, 13, 14 and 15 for 32-68 to win by a stroke. He earned $1,000 from the $5,745 purse. 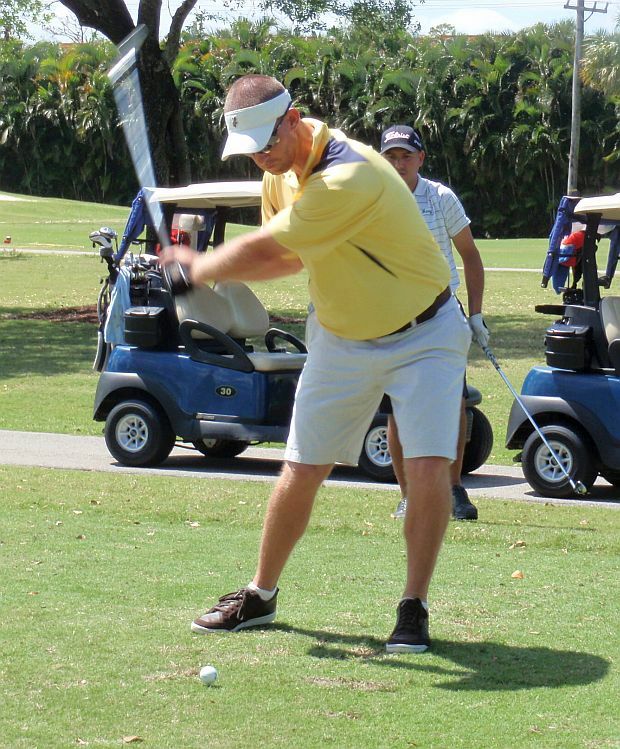 Among 47 entries, four players tied for second at 69: Brandon Smith of West Palm Beach, Nick Bova of Bloomington, Ill., Jake Katz of Buffalo, N.Y., and Sweden’s Gustaf Kocken. Each collected $487.50. 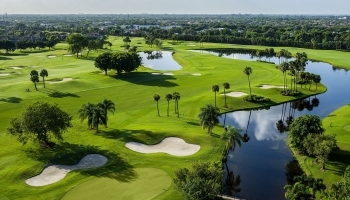 The Golfslinger tournament at Abacoa GC originally listed for Wednesday has been moved up to Tuesday, followed by an event Thursday at the Links at Madison Green. There was $240 in the skins pot with 4 skins out worth $60 each.